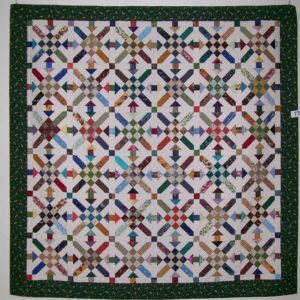 Quilting Workshops for all skill levels. We run regular workshops for those wanting to learn specific quilting techniques, or wanting to produce a specific quilt type. Have a browse through our patterns below, some of which are available for purchase through our pattern shop. If there is a particular workshop you would like to attend, contact Jan to see if there will be one happening soon or if it is possible to schedule one for your group. 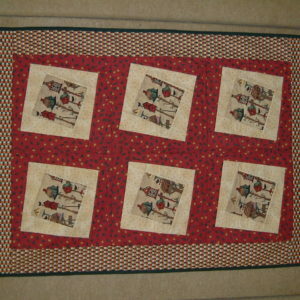 Look through the quilting workshops below, listed as 1 day or 2 days. For larger works Jan also runs some workshops in series with a range of class lengths and intervals. Jan has been developing workshops since 1995 and many are designed to suit students just starting in patchwork and quilting. 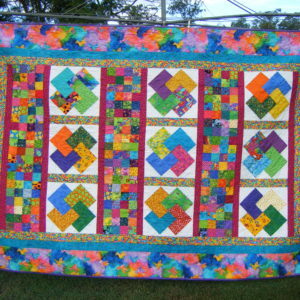 These include traditional patchwork and quilting techniques and the faster machine styles as well. Some classes are small projects designed to have almost completed in class time, whereas the larger projects concentrate on top construction only. Added to the list are many classes for the more advanced workers, and a great number of classes are designed around specific techniques. Jan works in a broad range of areas including both hand work and machine and from how to plan a quilt through to the quilting and finishing techniques. 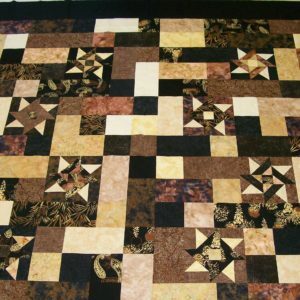 For those who prefer to quilt smaller pieces Jan includes a class on different ways to join these pre- quilted pieces. A little something for everyone. To find out more about specific workshops, or for details on current tutor rates, or to book a workshop, contact Jan. This pattern is designed around samples of basic border techniques, and then covers the various basic binding methods finishing by hand or machine to help overcome fluted edges and empty bindings. The pattern covers rod pockets, tabs and labels and is designed to help students finish their quilts with confidence. A great pattern for those who are self-taught, or simply a refresher for others who would like to improve their quilt finishes. Jan is happy to teach this in a workshop if you are interested. Simply enter your details and confirm your email to get access to your free pattern.